The Nexus 5 has been officially announced by the Mountain View giant, designed and manufactured in conjunction with LG. 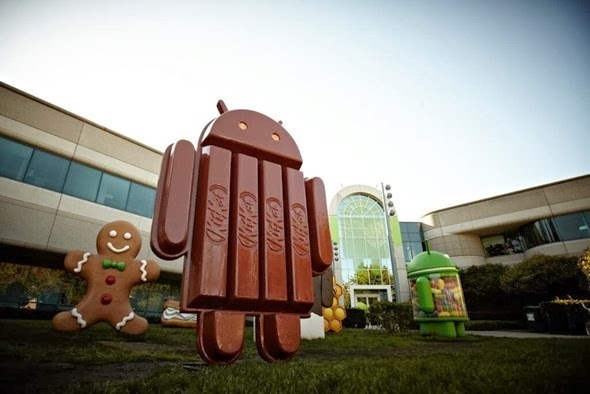 Not content with dishing out some exceptional new hardware, Google has also announced that Android 4.4 KitKat will be made available for a whole host of existing devices in the coming weeks. But for the sake of convenience, we've broken down the supported devices in a bullet list for more clarification. 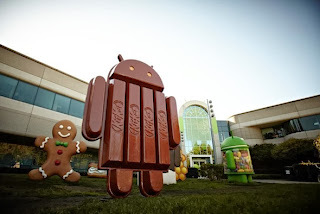 Unfortunately, the Android 4.4 KitKat update won't work on the Galaxy Nexus and the agingNexus S by Samsung. There is currently no official schedule on when will KitKat arrive for OEM specific devices such as Samsung's Galaxy S4, LG G2, Xperia Z1, Moto X etc. But, Google claims that the update has a smaller footprint and will work on many devices which are currently out there. Keeping that in mind, it's rather odd for the Galaxy Nexus and the Nexus S to not receive the update, officially.